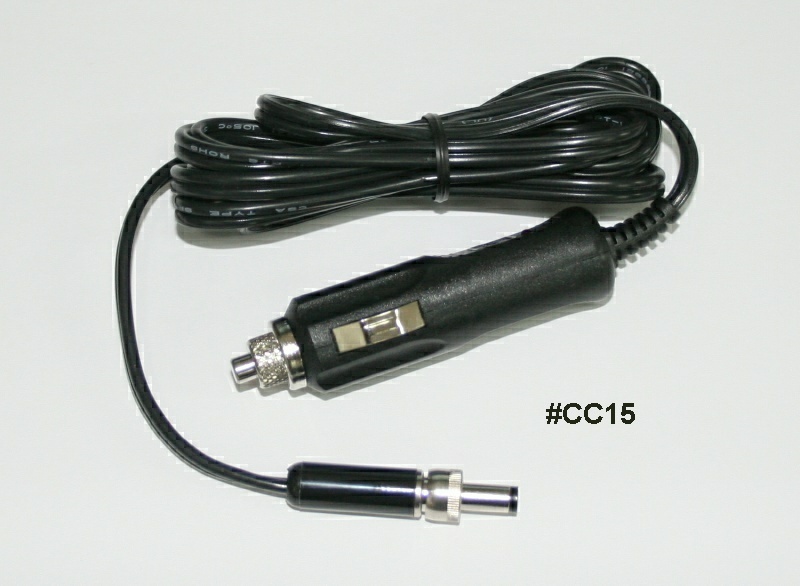 5.5/2.1mm center positive locking type power jack. #18 AWG wire. version, and we polarity and load test every one!